Our regular business hours are Monday - Friday , 10:00 AM to 6:00 PM (Thailand time/GMT +7), but we provide 24/7 customer support which means that we are always able to validate your deposit and withdrawal transactions, and available to attend to your inquiries. 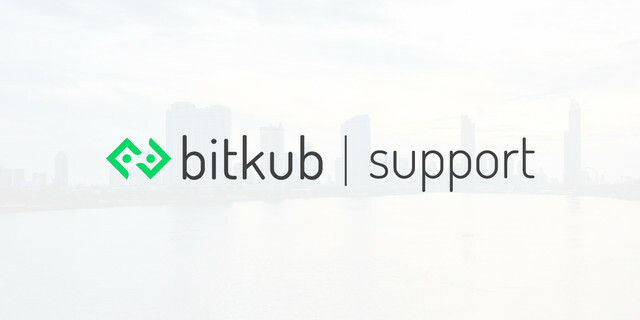 If you have concerns, please get in touch with us either through support@bitkub.com or +66 2-032-9555. We will always try to deliver the fastest possible service to you.